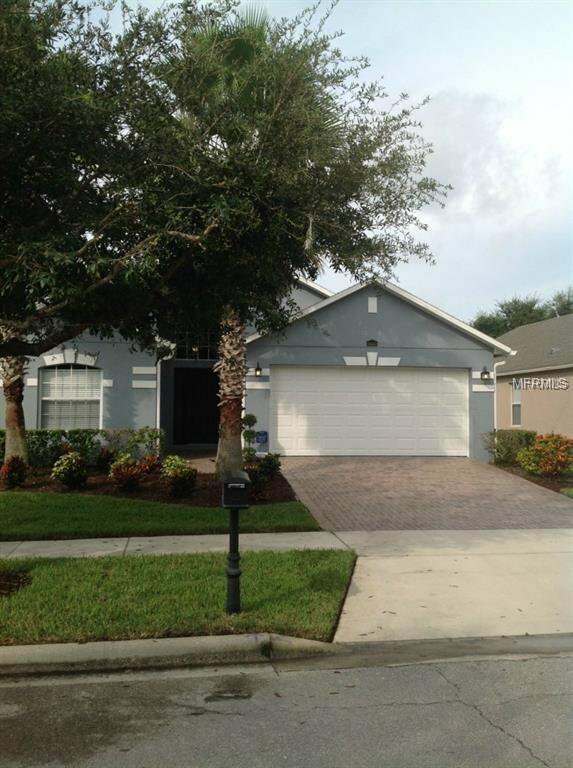 Beautiful 3 beds/ 2 baths home in desirable Moss Park at Lake Nona area. Great floor plan, laminated and tile floors, lots of cabinets, huge fenced backyard, intercom system, blinds, ceiling fans, low HOA.... Exterior house painting with "Rhino Shield" system. Great Lake Nona Schools... Excellent location, close to Medical City, VA Hospital, Hwy 417, Nemours Hospital, USTA Tennis Association, KPMG training center, Amazon distribution center. Just minutes from Orlando Intl. Airport, Orlando downtown, Disney area and more, location, location !!! Property leased until February 28,2019. Listing courtesy of LA ROSA REALTY, LLC. Selling Office: REALTY INTERNATIONAL LLC.